International Mechanical Turnarounds & Capital, IMTC, recently opened a new office in the Gonzales area. 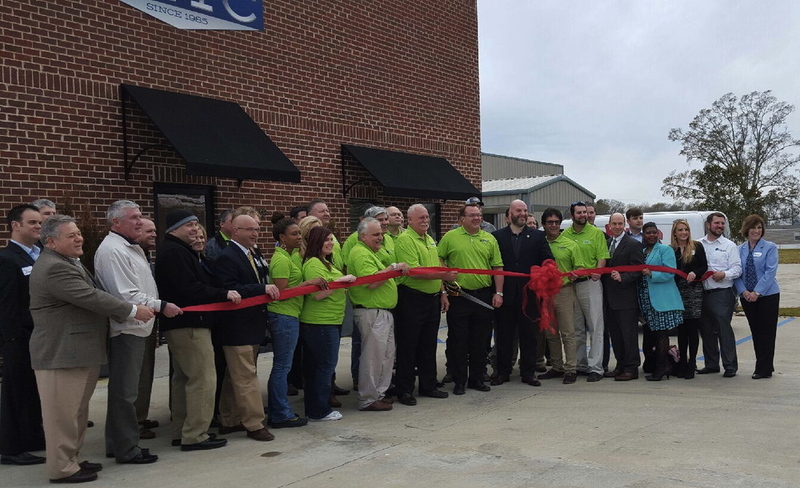 As a proud member of the Ascension Parish Chamber of Commerce, Advantage Personnel employees, including Cynthia Shelmire, attend the ribbon cutting on January 27, 2016. Congratualtions IMTC!